The Republic of Cyprus, is an island in the Eastern Mediterranean, at the crossroads of Europe, Asia and Africa and the third largest and most populous island in the Mediterranean, with estimate populations of 1,1 million citizens. The strategic location of the island has played an important role in its development as a financial center. 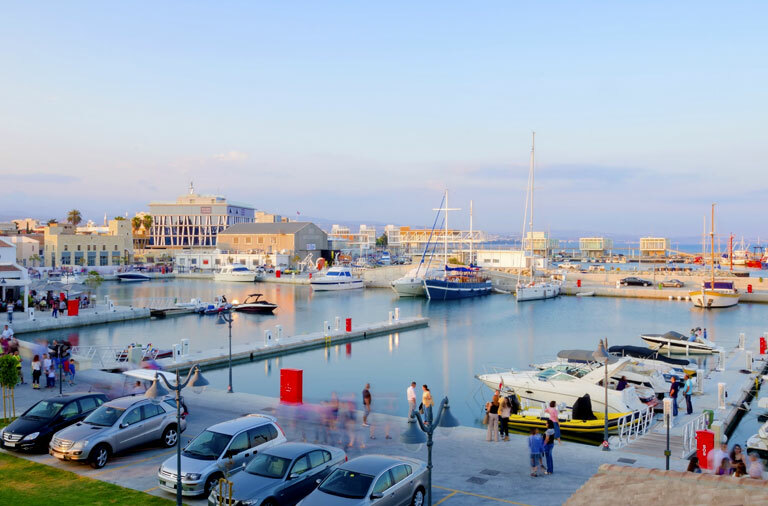 Cyprus has one of the warmest climates and warmest winters in the Mediterranean part of the European Union, with around 330 sunny days per year. This unique climate allows swimming season to lasts usually about eight months. The average annual temperature on the coast is around 24 °C during the day and 14 °C at night, while August is the warmest month with average temperature around 36 °C. Cyprus has a highly developed system of primary and secondary education offering both public and private education. The high quality of instruction can be attributed in part to the fact that nearly 7% of the GDP is spent on education which makes Cyprus one of the top three spenders of education in the EU. Cyprus has official language Greek, but English is widely spoken and it features on all road signs, public notices, and in advertisements, etc. 80.4% of Cypriots are proficient in the English language as a second language. Russian, after English and Greek, is the third language used on many signs of shops and restaurants, particularly in Limassol. Healthcare in Cyprus is affordable and effective, and is another reason many people relocate to the island. The Cyprus healthcare system is divided into public and private sectors. Public healthcare is either inexpensive or free for citizens of the EU and private healthcare costs are relatively affordable. The vibrant history of the island resolve in offering the many archaeological and antiquities sites scattered around the island, dating from the New Stone Age through to the Roman Empire. Unique combination of crystal clear water, beautiful sandy beaches across the island and deep green forest area of beautiful mountain area of Platres and Troodos. 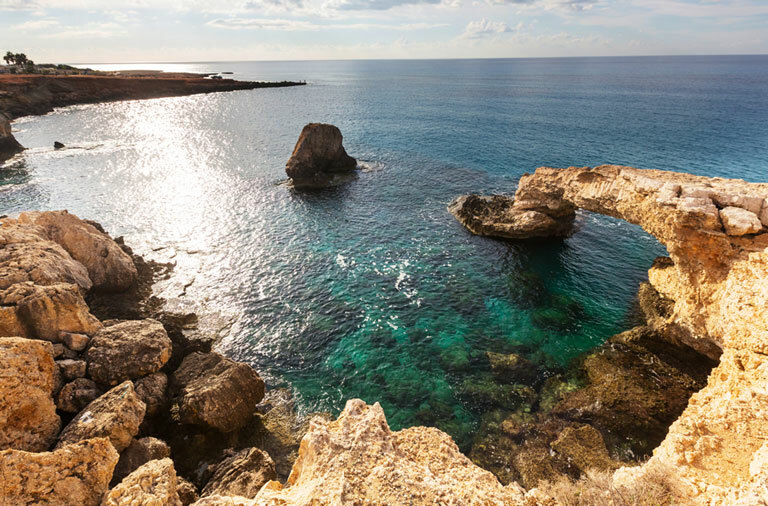 Skiing, hiking, horse-riding, golfing, wind surfing, scuba-diving, fishing, name it Cyprus has it all! The Republic of Cyprus is a member of the European Union and Eurozone. Obtain EU full citizenship within 90 days through investing and setting up business in Cyprus. With the property investment in Cyprus you can obtain EU citizenship and passport for you and your family.